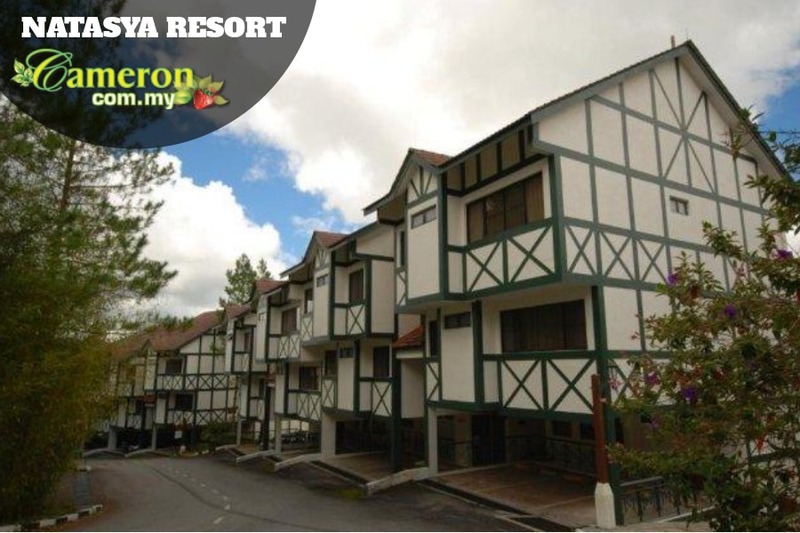 Natasya Resort is one of the latest accommodations in the highlands. First opened its door in August 2010, this cozy little apartment bought over part of Equatorial properties and refurbished it to offer something different to suit individualism. I found out about the resort while driving to Equatorial Hotel. Guests can walk-in to the office which is located at the entertainment complex on your left while you are driving to the entrance via Kea Farm. Since the apartment units are located further away from the office, guests can ride a buggy to your units. Following the refurbishment, guest can expect something different and here are some of the amenities available – flat panel TV for your viewing, kitchen with fridge, microwave and kettle and WiFi Internet connection. Even though the apartment units are located somewhere near the busy and crowded Kea Farm, you can expect tranquility as there is no noisy traffic around. So here’s what you can expect – luxury amidst tranquility. How does that sound to you?